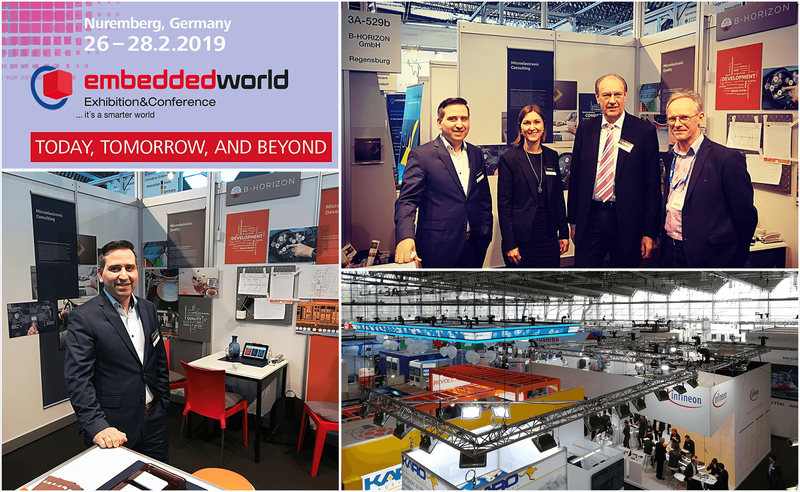 Together with 31,000 visitors and 1,100 companies from all over the world our company experienced a dynamic ambience and a highly relevant exhibition platform where the embedded sector and industry joined together at the annual Embedded World Exhibition & Conference in Nuremberg. As a leading international world fair with focus on embedded technologies, it provides inspiration through the presentation of future-orientated innovations in the fields of AI, IoT, E-mobility, energy efficiency and security of electronic systems. From 26th to 28th of February we took the opportunity to present our unique and innovative business concept as an IC design and consultancy company, being internationally orientated to the embedded community. 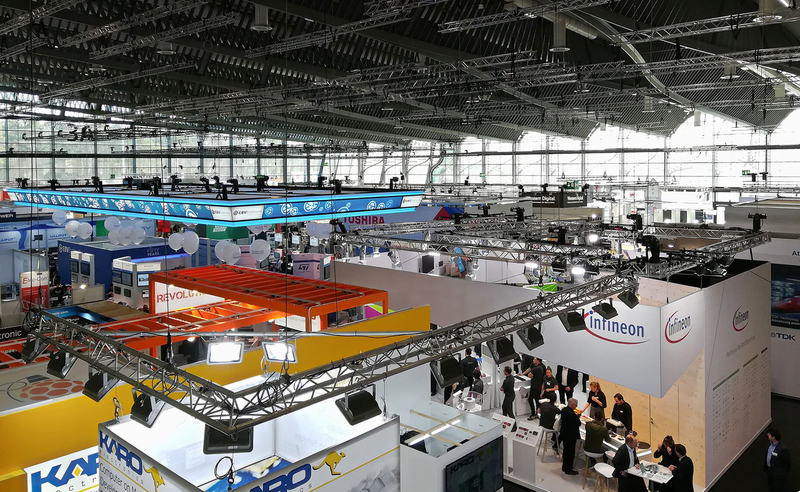 The ongoing development and expansion of new technologies and the fair’s key theme “embedded intelligence” prove that the cornerstones of our company – Microelectronic Development, Consulting and Microelectronic Quality – are more sought after than ever. 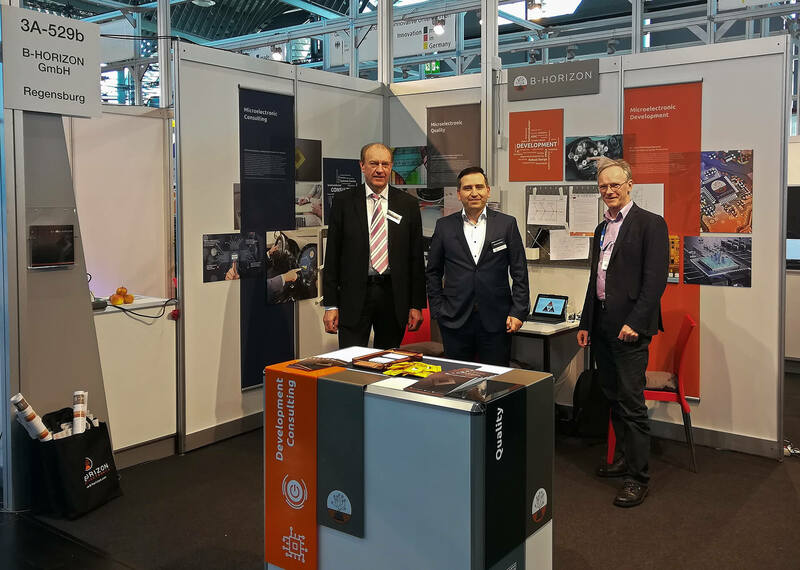 The interest of visitors and participants in B-Horizon’s presence, and the number of relevant new contacts made in Nuremberg, exceeded our expectations. 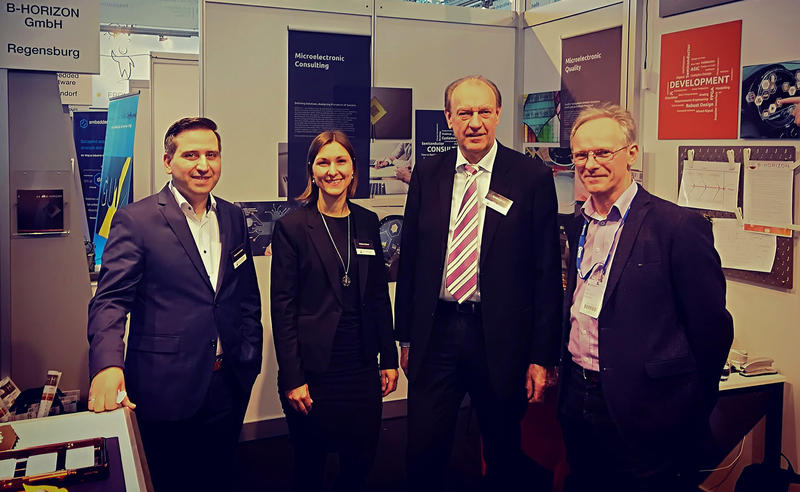 Being part of this embedded community, especially at the joint stand of Young Innovative Companies promoted by the BMWi, the Federal Ministry for Economic Affairs and Energy, was an effective opportunity for us to expand our business. 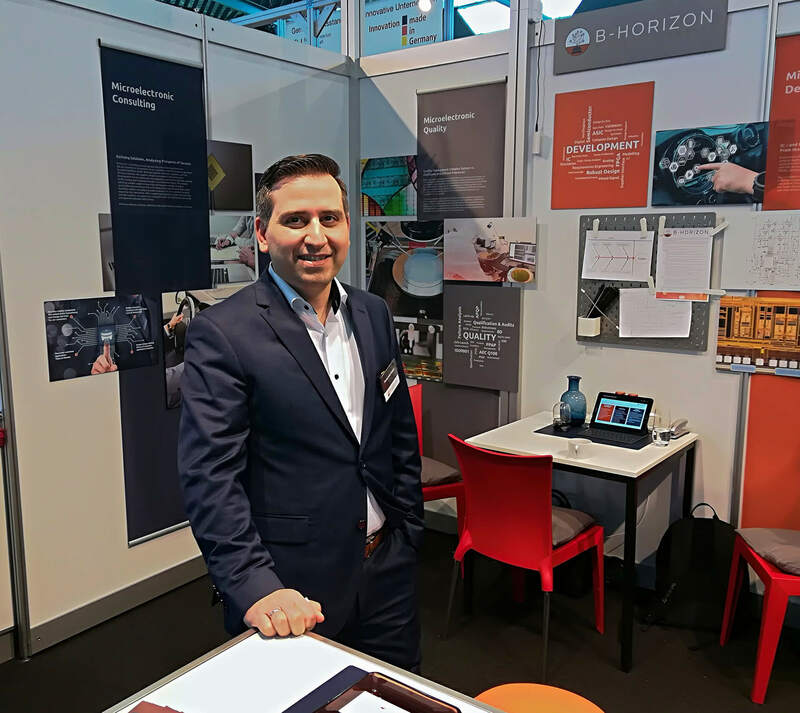 Last but not least, the new B-Horizon exhibition appearance, which was presented at the Embedded World for the first time, was received with very positive feedback.